2. I was listening to the compilation, and enjoying most of it (some of those cover versions were… um, ah, um, well, er… let’s just say I’d rather not hear them again). And that’s the chain of events. Yep, sometimes it’s just the phrasing in a song that gets one part of your brain talking to another. Song of the day: The Chevelles – "Get It On"
It’s time to blow some dust out of your speakers. 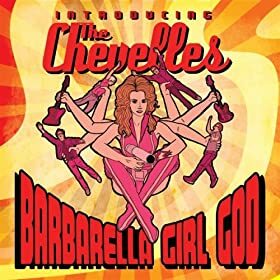 “Get It On” appears on The Chevelles’ best-of, Barbarella Girl God (2008), as good an introduction to the band as you could want. (Little Steven compiled it). Even The All Music Guide enjoyed it a fair bit (that’s probably because it’s a good solid meat-and-potatoes rock album). 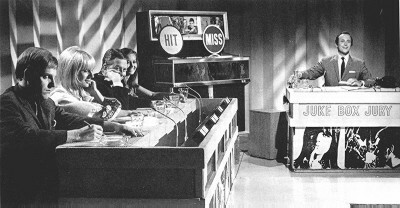 You are currently browsing the archives for the Yardbirds category.